You gotta love this cover. Maybe it looks like the kids in your neighborhood, and there's even a dog. A modern day allegory about autism awareness: that the only ought in autism is that we ought not ever give up. Ever. Publisher: Nick of Time Media, Inc. When a baby is born, he or she has certain characteristics: eye color, hair color, personality. Even though some characteristics may be the same, like hair color, each baby also is different from the others. We love each child for who he or she is, not for what they look like or for the way they smile. 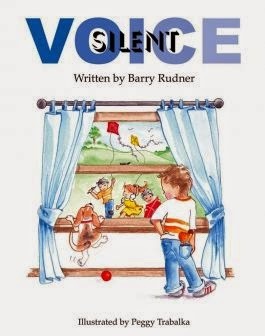 In his picture book, SILENT VOICE, Author Barry Rudner has written a story about children that may look much like other children, but they think differently and do not enjoy the things most children enjoy, such as swinging or playing hide and go seek or even laughing. Some children seem to live in a world that only they can see, and it’s nothing like the world of the other children. 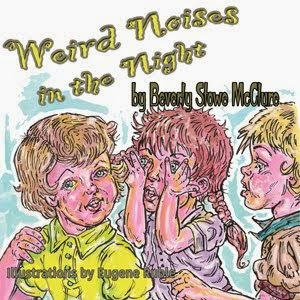 Written in rhyming verse, the author tells a story of children doing the things most kids love to do. They play games, sneak cookies, and other activities that fill a child’s day. Each scene also shows a child alone, on the fringes, not participating with the others, like the little boy looking away from the boys and girls, his hands in his pockets, and the boy who sits under the table while his family plays a game, and the other loners that do not join in. Does this mean they don’t want to? Or do they not know how to interact with friends? Illustrator Peggy Trabalka’s adorable drawings of children playing, smiling, having fun work perfectly to show the happy kids and also the isolation, the sense of not belonging, some youngsters feel. The expressions on their faces say it all. SILENT VOICE gives a beautiful message of how we all should be aware of and embrace the differences in our children and also hope that one day the key to freeing the minds of each precious boy and girl will be discovered. This picture book would make a great addition to elementary school libraries, public libraries, and your own private library to help spread understanding of the needs of the ones that walk a different path than we expect them to. Although I'm not a poet, I enjoy reading poetry. The 2014 poster below is designed by Chip Kidd. 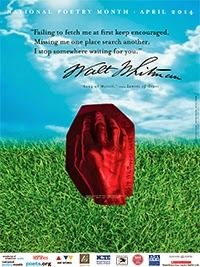 It features the lines "Failing to fetch me at first Keep encouraged,/ Missing me one place search another,/ I stop somewhere waiting for you." from Walt Whitman's "Song of Myself." Now, I'm very shyly going to share the one poem I've had published with you. It was written when I was in the eighth grade for a class assignment. The teacher sent my poem to a high school anthology and it was published in Young America Sings. And all the stars are gone until tonight. Monday, again. The weeks sure pass by in a hurry. 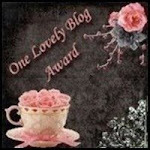 Today, I have a review for THE KISS OF DECEPTION, by Mary E. Pearson, one of my favorite authors. I've read most of her novels and never been disappointed. Sometimes being a princess isn’t as great as one would think, especially if you’re the First Daughter of the House of Morrighan. Just ask seventeen-year-old Arabella Celestine Idris Jezella, who prefers to be called plain old Lia, her opinion of being a princess. She may surprise you. In Author Mary E. Pearson’s latest YA novel, THE KISS OF DECEPTION, Lia is not your typical princess. She’s about to be married to a prince she’s never met and instead of obeying her father like a good little princess she runs away. Why? It’s not a marriage of love like most young women dream of, but a marriage of convenience to secure an alliance between two kingdoms, and she wants no part of it. Her attendant and friend, Pauline, goes with her. Lia thinks she has troubles at home, but as she starts a new life she soon discovers her troubles are just beginning. 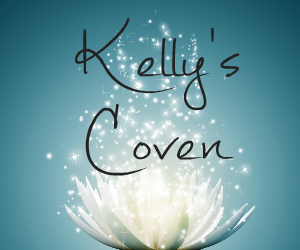 Who are Kaden and Rafe, two handsome men she meets at her new job? Neither is who he claims to be. That’s all I’m saying because I don’t want to give anything away. Lia has a lot to learn, however. 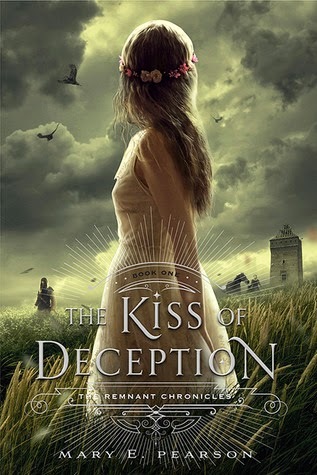 THE KISS OF DECEPTIION is a story of princes and princesses, friends and assassins, treachery and trust, romance and death. 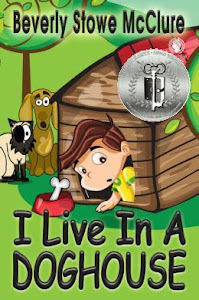 Told from alternating points of view, the reader sees inside not only Lia’s mind, but Kaden’s, Rafe’s, and others as well. I’ve read all of Mary E. Pearson’s books and was so excited to get to read this one. She has written another winner. And the good thing is this is book #1 in a trilogy. Yay. 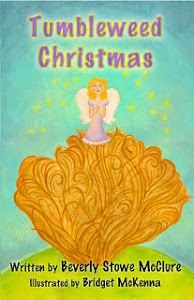 So pick up a copy and enter Lia’s world of tender moments, violence, love and loss. 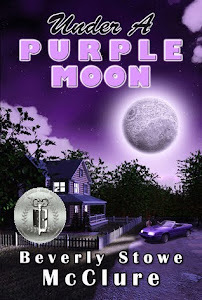 Net Galley and Henry Holt provided me with an e book ARC of this novel for my honest review. Available at Amazon and other stores July 15, 2014. We're having a party and you're invited. 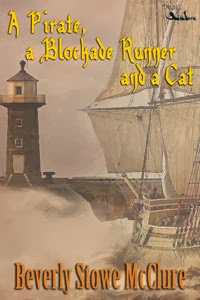 Join MuseItUp authors (April 10 to April 17) for a week of fun discussions, giveaways, cyber food and drinks...discover their Tween/YA books and meet their characters.. Erik and the twins from my tween novel A PIRATE, A BLOCKADE RUNNER, AND A CAT will bring pirate food and who knows what else the kids will come up with. The party is at Face Book. Click on the link and you're there. Oh, and my book is discounted to .99 cents. Just thought I'd throw that in for fun. 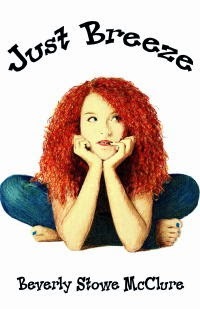 And here's the link to my tween novel. What a beautiful, beautiful rain we had Sunday. Our area desperately needs it. I'm praying for more. Our pond has been dry for three years. It would be great to see water and fish, turtles and dragonflies again. So much for the weather. Today, I'm reviewing a book I read for one of the Good Reads Book Clubs I belong to. I hope you enjoy. What if all the children in school were good little children? They followed the rules. They were quiet and obedient. That would be fantastic, right? Or would it? What if they never laughed or cheered at a football game, like normal kids do? It might seem great at first, but if my children were perfect, I’d get a bit worried. 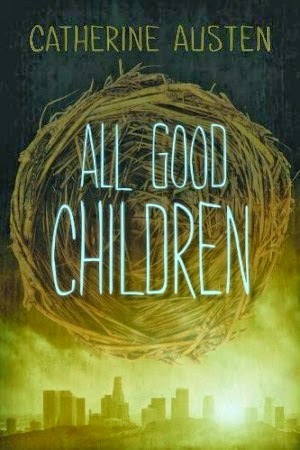 Author Catherine Austen’s MG/YA novel, ALL GOOD CHILDREN, is set in a future world where parents have children that are known as “freebies,” “best of threes,” or “the ultimate” depending on how they’re conceived. If a family has enough money, they can keep at it until they get the perfect embryo. Something strange is happening in New Middletown, however. The kids in grades one and two are acting weird, and ninth and tenth grade students are due to be vaccinated and will soon act like perfect little angels too. Fifteen-year-old Max Conners doesn’t want the shot because everyone that gets it changes into what he and his friend Dallas call “zombies.” Ally, his six-year-old sister who already had the vaccination is proof. But what can a teen do to stop the insanity? ALL GOOD CHILDREN paints a disturbing picture of authority gone wild, taking extreme measures to control children and teens, under the pretense of improving their behavior so they can learn better. Yeah, if you want little robots that obey instructions without an original thought in their heads. 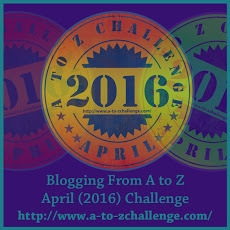 The author has created characters that are so real I wanted to help them face each challenge. Ms. Austen also adds a touch of humor to give the characters and the reader hope. I recommend ALL GOOD CHILDREN for school libraries, as well as public libraries and your own personal library. This is a story you will remember for a long time. 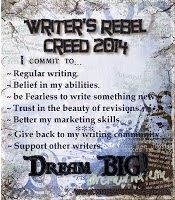 It's time to see how I'm doing with my Writer's Rebel Creed. This is S. A. Larsen's idea. 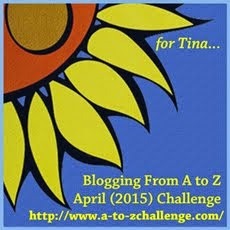 To see what it's all about, check out her blog. Regular Writing: I write five to six days a week. Sometimes, a whole paragraph or maybe even a page is the result. Belief in My Abilities: That varies. I was feeling pretty down for a while. My work just wasn't progressing. 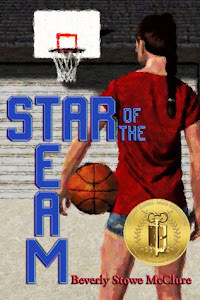 Then my YA historical novel won an award, and it sure helped bolster my belief in myself. Be Fearless to Write Something New: Haha! I'm not sure whether I'm fearless or crazy, but I've started two new stories and keep jotting down notes on another idea when this quiet voice whispered in my ear. I think what he told me is important; I'm not sure how yet. Trust in the Beauty of Revisions: Let me see. I'm almost finished with revisions on the story I've been working on since 2010. The beauty of this is I hope, hope, hope the manuscript will be ready to go this time. Better my Marketing Skills: Really need to work on this one. 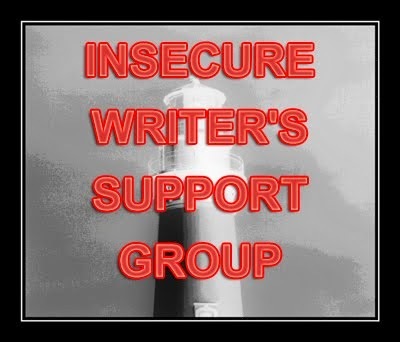 Give Back to my Writing Community: I try to answer blog posts and comments on Face Book. Twitter still confuses me, but I'm learning. One goal is to get more involved in SCBWI. Support Other Writers: I've reviewed a few books this past month and have several more lined up to read, and I enjoy doing cover reveals, book blasts, and tours. 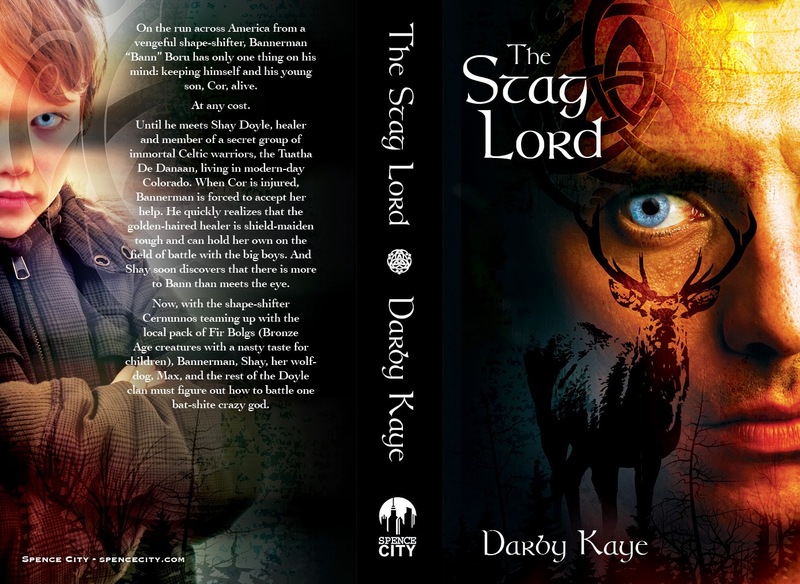 Today I have the pleasure of sharing the cover of Darby Kaye's debut novel. Oh, wow! Would you look at that eye and the young boy on the back! What is their story? On the run across America from a vengeful shape-shifter, Bannerman "Bann"
Celtic warriors, the *Tuatha De Danaan*, living in modern-day Colorado. that there is more to Bann than meets the eye. figure out how to battle one insane god. Watch for the novel October 28, 2014. The book is on my TBR list. How about you? 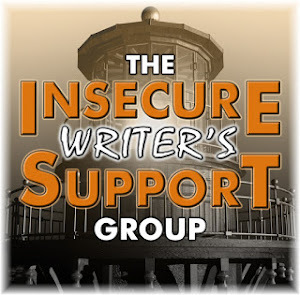 It's the first Wednesday in April, time for the Insecure Writer's Support Group. Co-hosts for the April 2 posting of the IWSG will be Hart Johnson, Chemist Ken, Candilynn Fite, Terri Rochenski, Clare Dugmore, and Lilica Blake! What are you insecure about lately? I've been thinking about things over which I have no or little control. If you're like me, I want to do things when I want to do them. I write my story and revise and revise, forever it seems. Most of the time, the writing is in my control. How much I write a day depends on other obligations, of course. Then comes the big day when the story that I've spent months and even years getting just right is "finished" and ready for the next step. So I send it to a publisher or agent, my fingers crossed that they will love my characters as much as I love them. Now, my manuscript is out of my control. I can either haunt my computer or mailbox, waiting for a reply or I can get busy on my next work. Since I'm hyper and multi-task anyway, I prefer to work and not think about how many hours, days, and weeks my baby has been gone. Then, yay! The publisher loves my story. Contract is in the mail. Edits next. Guess what. Yep! The timing is pretty much out of my control too. I'm not the only author with edits needed, I remind myself. A cover is in the works. Yep! Out of my control. The fabulous illustrator has other covers and illustrations. You know what though. When I'm finally holding that beautiful book in my hands, I forget all the things that were out of my control, because someone who knows more than I do was taking care of my story. Thanks to all you fabulous publishers, illustrators, editors, first readers, printers and everyone involved in creating a book. You rock.